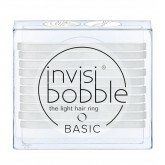 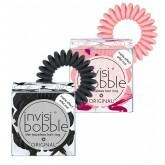 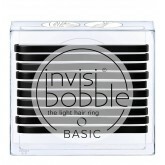 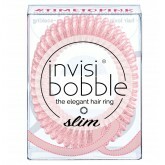 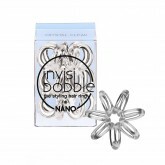 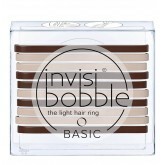 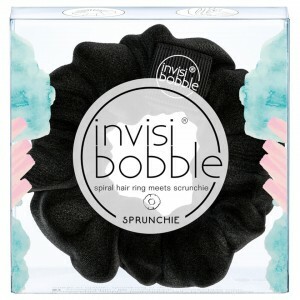 Combining its traditional spiral hair ring with a ‘80s-inspired scrunchie, invisibobble have come up with the genius invention of the Sprunchie. 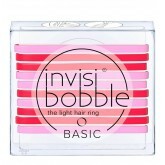 Dressed up in a velvety scrunchie fabric, the brand’s traditional spiral hair ring delivers a traceless and hair-caring hold that lasts. 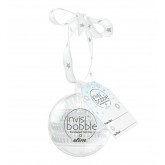 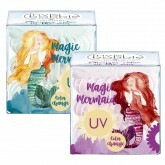 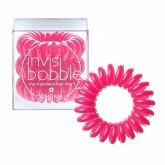 Fun and functional, the hair bobble’s unique, ultra-comfortable shape prevents headaches and kinks.